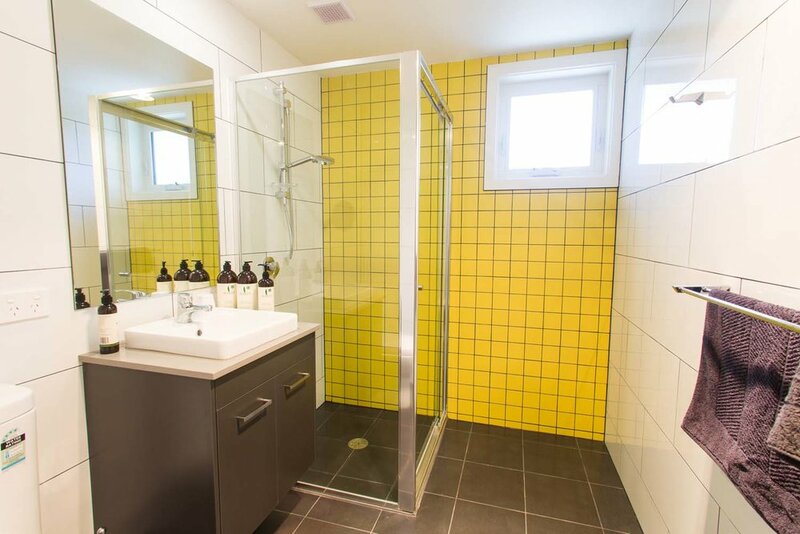 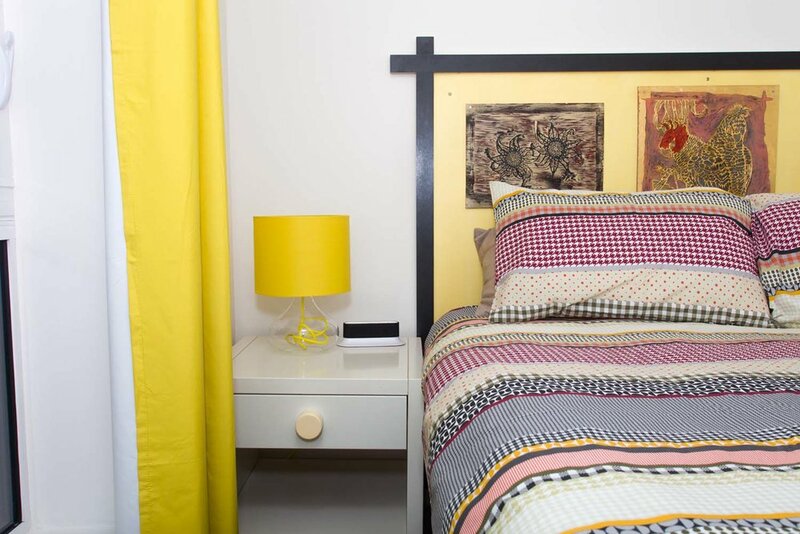 This lively one-bedroom apartment is eclectically and artistically styled, inspired by the creative American city, San Francisco and the colour yellow. 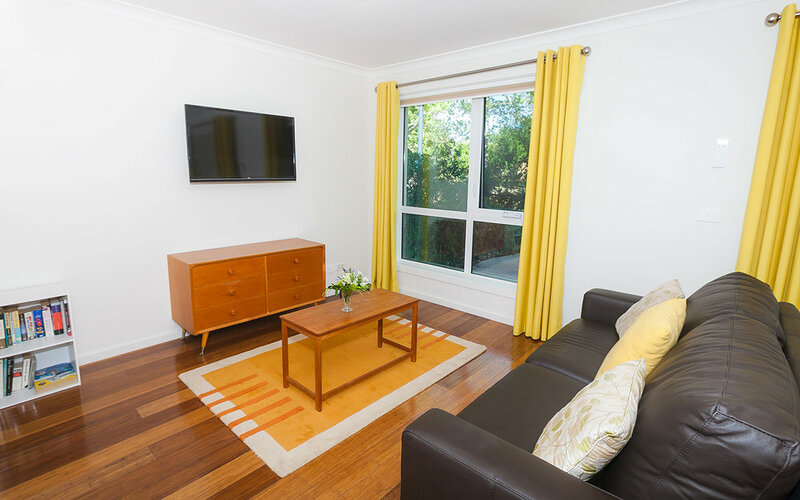 This serviced apartment in Dickson, includes a fully equipped kitchen, a spacious living and dining area, a built-in desk with office chair, and a large bathroom with the finest Sukin Australia toiletries. 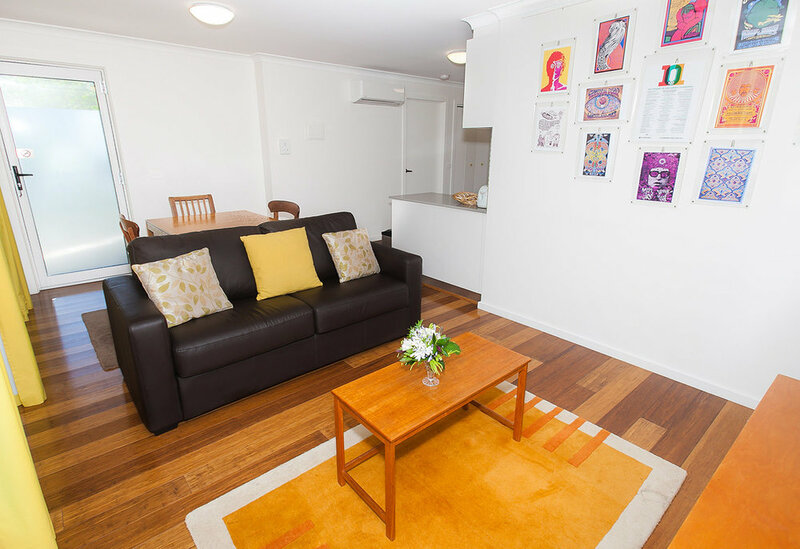 Bedding configuration is one queen size bed, a sofa bed is available for a third guest upon booking.